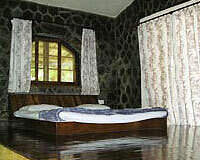 Captans Resorts is ideally located for touring around Maharastra. 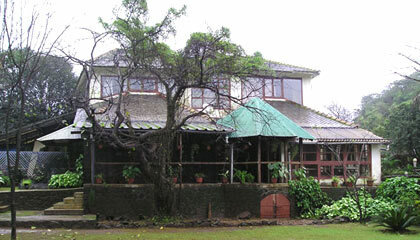 Captans Resorts is an excellent retreat, spread over two and a half acres of lush greenery in the scenic Western Ghats. The resort is surrounded by the most amazing vistas. The detached and semi detached cottages of the resort are very comfortable and are equipped with all the modern facilities. 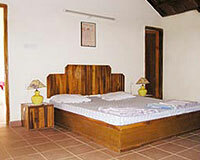 Captans Resorts also offer tents for those who desire to get close to the nature. The resort also host corporate outbound team building events with in-house facilitation and adventure activity teams for the business travelers. 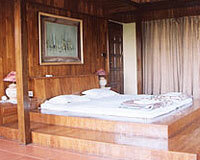 Captans Resorts offers the facility of Club Houses, Suites, Super Deluxe Rooms, Bali Cottages and Deluxe Cottages. Tented accommodation is also available.